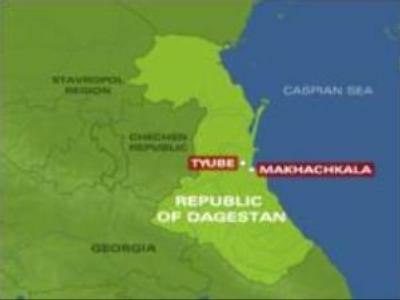 Two gunmen have been killed after a special police operation in the village of Tyube in the Kumtorkalinsky region of Dagestan. Earlier, the pair had broken into a private home and shot at police. Two people were killed and one police officer was injured in the cross fire. A spokesperson from the Dagestani ministry of Internal Affairs, Anzhela Martirosova described the operation. “Special police and security forces have blockaded armed criminals in the private house of a retired village resident. According to preliminary reports, two bandits shot at police. The operation then concluded. Two people who had offered armed resistance and had fired from the house were killed. Police are trying to identify the dead suspects and determine to what extend the owner of the house and a young man who was there were involved,” said Ms Martirosova.